Who’s Up For A Curry? 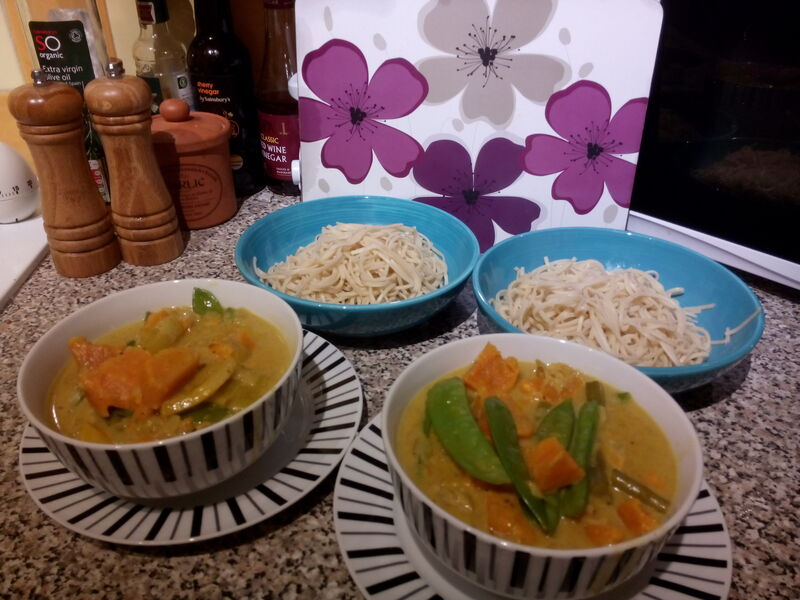 We love a good curry and there is nothing more rewarding than preparing your very own home-made one. Here is an easy-to-follow recipe which shows you how to make your own spices. It is vegetarian but if you want to add fish, for example Cod or raw King Prawns it works very well indeed.